Om Shri Anantaha | Narayana | Is very powerful mantra to Start your mornings with. 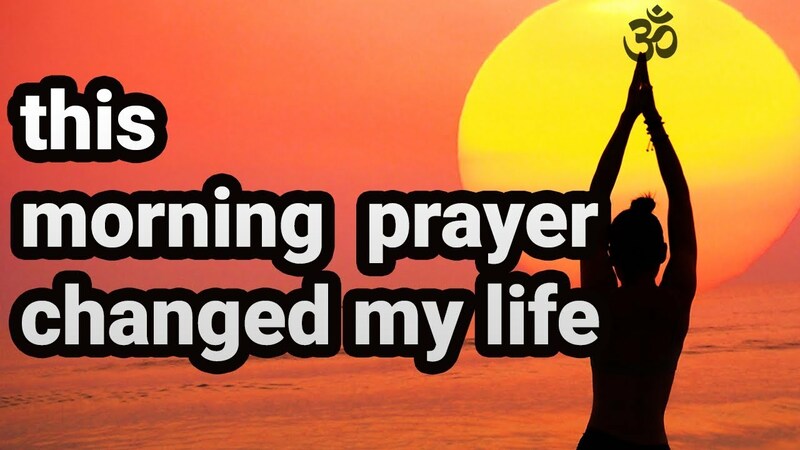 Make it a habit to Chant this every morning, Add this small thing in your routine. To start with You can play this track and over the time you can memorize the mantra and chant on your own. And you will feel the difference in your energy levels and attitude. 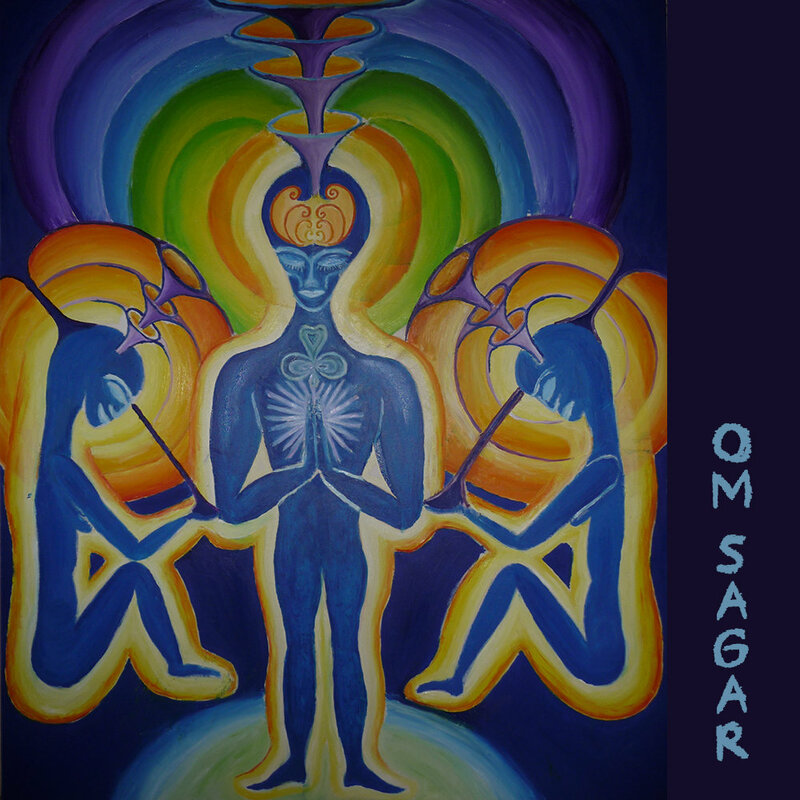 Another great way is to Chant this Mantra 3 times when starting the meditation. It invokes all 7 energy centers in our body. THanks a lot to Mr Sunil Sinha for helping the Community with the translation. Peaceful Early Morning Chants. Start your mornings with positive energy and good vibes of these ancient vedic and kundalini mantras. Connect with your inner self. You can also use these mantras for your morning meditation. Choose the mantra you connect with and feel one with and you can chant along or do silent meditation as the mantra plays in the background. 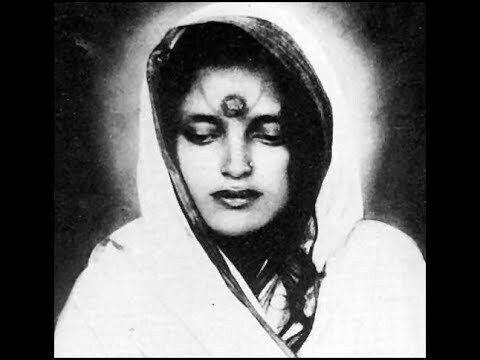 These mantras are roughly around 10-11 mins long. 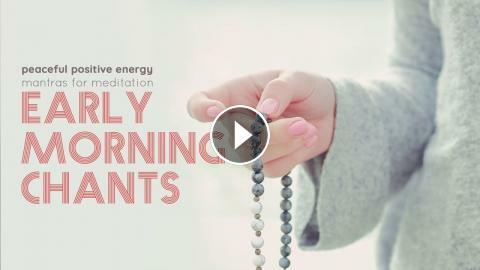 If you like to meditate longer, 1 to 3 hours versions are also there on our channel. Hope this will help you. Infinite Love and Gratitude Always. This is an ancient prayer from the Brihadaranyaka Upanishad. Music by Ravi Shankar, and produced by George Harrison. von der Sterblichkeit zur Unsterblichkeit. 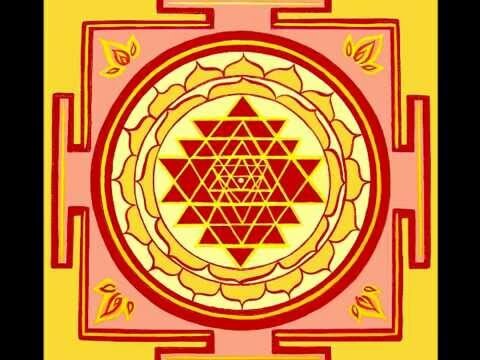 Meditation "Sri Yantra". You can meditate to focus on the centre point of the Yantra, or close your eyes to focus on the mantra, “Om shreem om hreem shreem hreem kleem shreem kleem Vitteshwaraye namaha” PLEASE reply and tell me how/what has happened in your life since starting this chant. I would love to know. You are listening to the soothing chant of Karagre Vasate Lakshmi, the mantra that is recited immediately on waking up in the morning to ensure that they day ahead is peaceful, fruitful and aligns with your aspirations. An invocation of Goddess Lakshmi, Goddess Saraswati and Lord Krishna, chanting or listening to this mantra is a ritual. 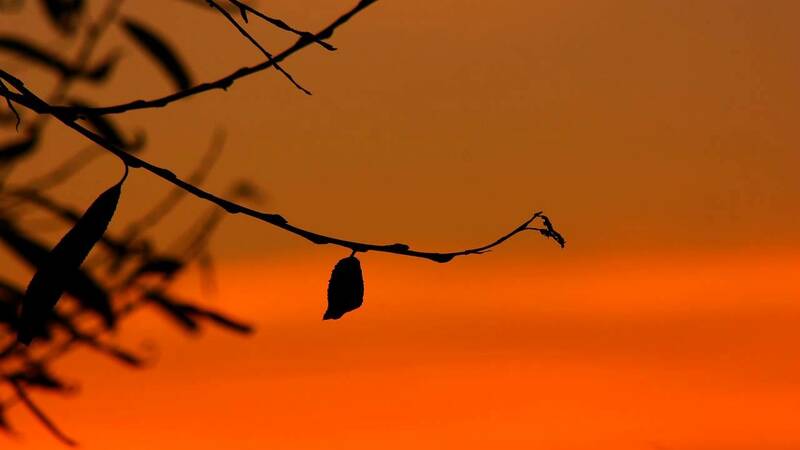 It is an auspicious way of waking up to a good thought instead of recurring thoughts of doubt, fear or despair. Good Morning Balance, Relaxation Mindfulness Music | Morning Cleanse Music For Positive Energy | Heal While You Wake and start your day. We present our latest video healing stress relief. Listening to peaceful meditation, sleep, relaxation music helps us let go of stress. It can balance the mind and body energetically. Everything is vibration, and science has begun to acknowledged the amazing benefits of sound/vibration/frequency . 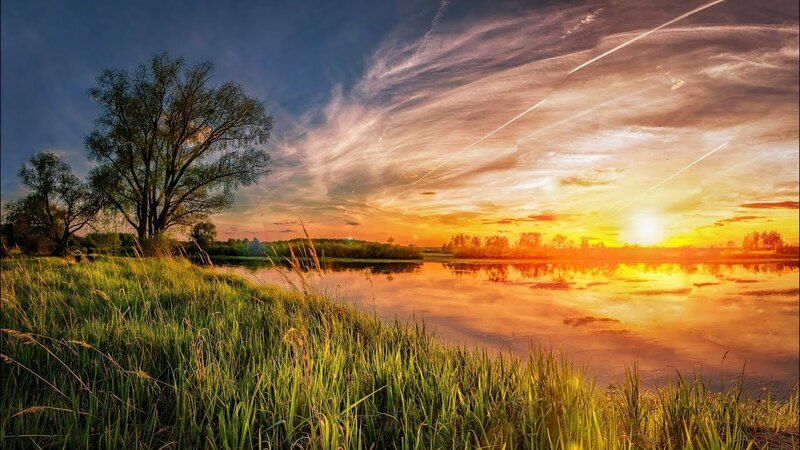 Listen to this soothing healing music with delightful nature scenery to help detach from stress, worry, overthinking and negativity. This music and video was created specifically for healing of the body mind and soul. Music has the power to heal and transform the body and mind. Use this as a tool for personal peace and rejuvenation. Healing brings forth our authentic nature. Our playful, selfless, joyous self that is eager to explore, learn and grow. To expand your awareness. To enjoy life. We believe healing is the start of humbleness, forgiveness and inner peace. Acknowledge your own self worth today.